For over 30 years, Baskits Inc. has been trusted by the who’s who across Canada to deliver truly exquisite gifts across North America on their behalf. Why? Because at Baskits we understand that you are trusting us with your reputation and that is a responsibility we take very seriously. 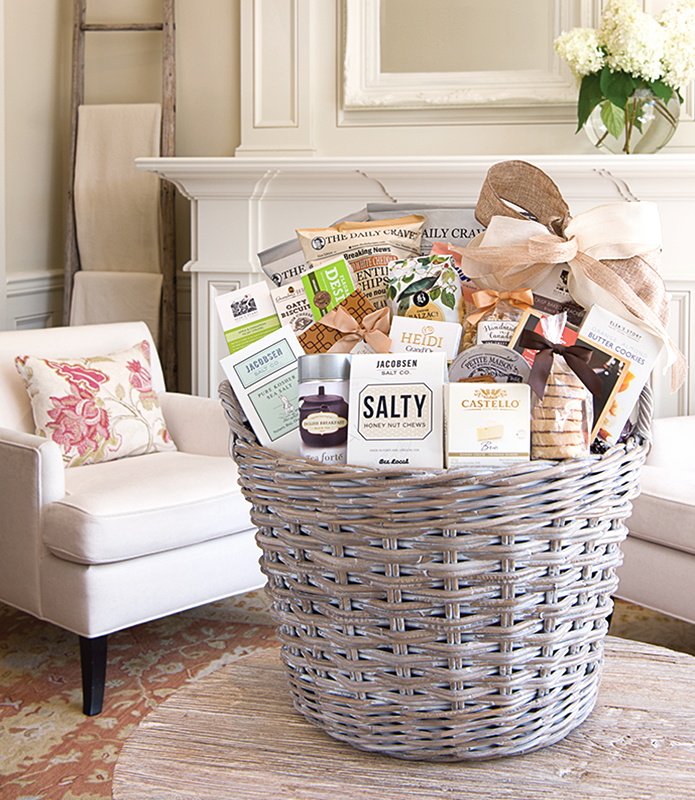 It's why we select quality items from top brands to create thoughtfully assembled and beautifully presented gifts. It’s also why we provide timely delivery and best-in-class service. After all, when you send a gift, you want them to know it came from the very best! We love looking back and thought you might too. Here's our catalog covers from years past. We all feel special and important when a delivery arrives just for us – it makes our day! Especially, when it’s hand delivered in a beautiful reuseable gift bag that opens with a bow to reveal an incredibly thoughtful gift, complete with personalized card message. When Baskits delivers a gift on your behalf, we know first impressions count…beautiful, high quality gift bags included!